the possibility of involvement in IFE branches, working groups and committees. You can send your completed application to membership@ife.ie or by post to the address at the bottom of this page. Please refer to the application checklist table below to ensure that you have all parts of your application before submission. There is no application fee. If your application is successful, an annual subscription is payable. Payment can be made by direct debit , credit/debit card or bank draft. Please read the IFE Rules of Membership before completing your application. If successful, you must adhere to the IFE Code of Conduct and you are advised to maintain your Continuing Professional Development. 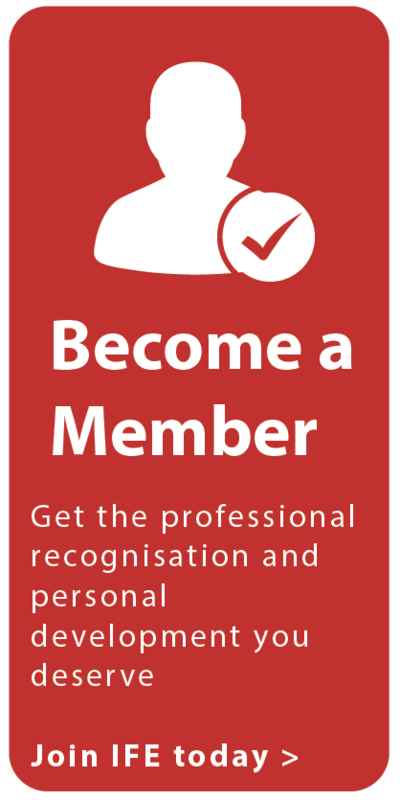 Associate grade membership is for those people who meet the academic qualification requirements for Member grade and are working towards gaining the necessary experience required to meet the member grade criteria. 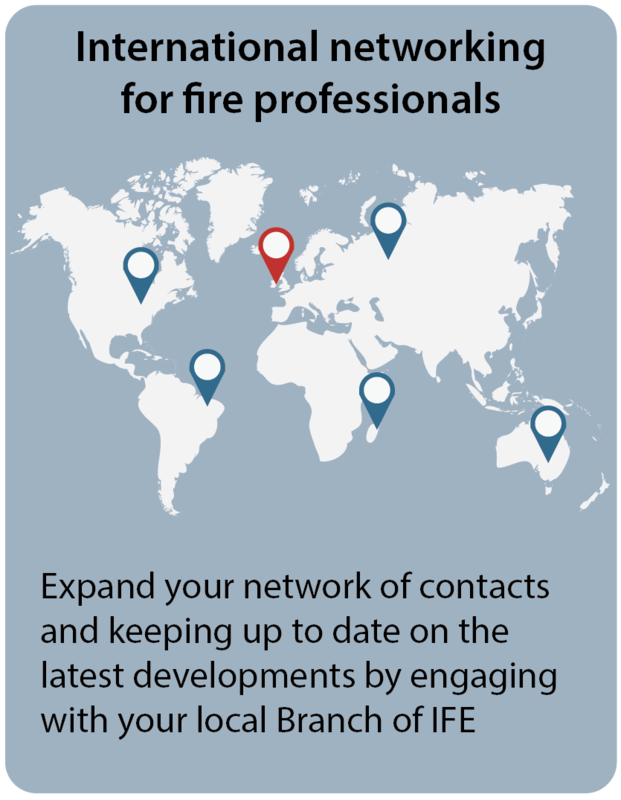 This makes Associate member grade ideal for new graduates of fire related degrees. 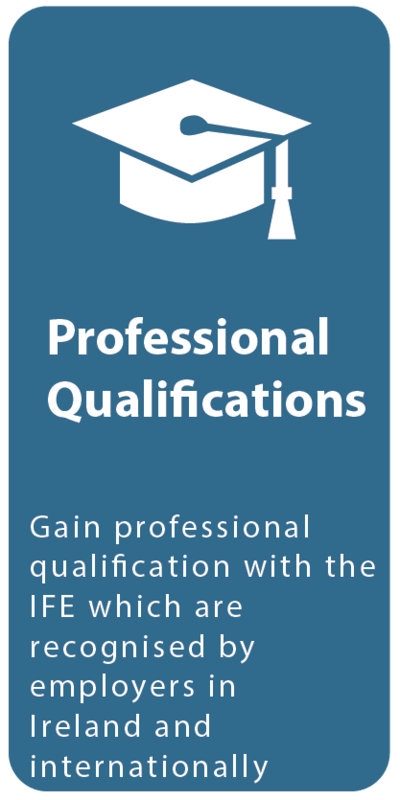 If you do not have a qualification listed above, please email your CV to membership@ife.ie for further advice. Applicants must have the support of two current IFE Associate, Member or Fellow members (AIFireE, MIFireE or FIFireE). Applicants are required to submit two Referee Statements with their application.